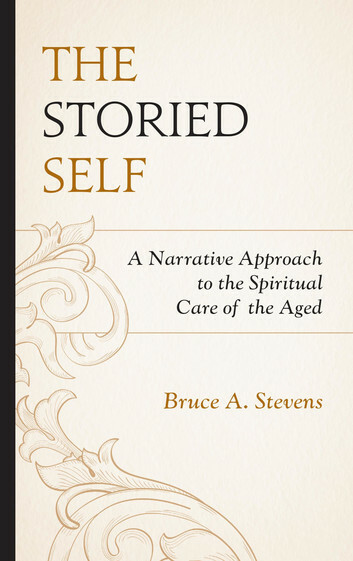 Director of the Colloquium for Ageing Perspectives and Spirituality (CAPS) Professor Bruce A. Stevens’ book, The Storied Self: A Narrative Approach to the Spiritual Care of the Aged, has been published by Lexington Press / Fortress Academic. The Storied Self introduces new insights from narrative gerontology into the spiritual care of the aged. We are multistoried with the challenge of authoring a deep story from our hidden story, lazy story, trauma story, messy story, body story, problem story and dark story. Until the 31 October 2019, the publishers are offering a 30 per cent discount on the book. For full details on the discount see the attached pdf.